You can contact our Customer Support team by e-mail: Email Us. If you prefer, kindly telephone us on +44 (0)1437 741700 and we will be pleased to help you with your enquiry. Our business working hours are from 0900 hrs to 1700 hrs Monday to Friday. MAP: if you are visiting, please be aware that we are rurally located and that SATNAV directions to SA62 5DY should be disregarded. 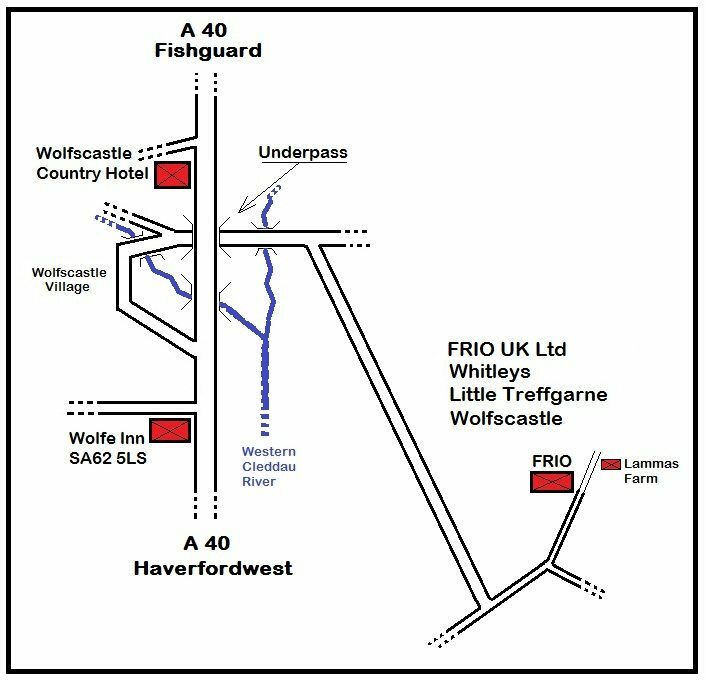 To find us set your SATNAV to reach the Wolfe Inn at Wolfscastle – SA62 5LS – and follow the map. Please telephone us for directions if you lose your way!